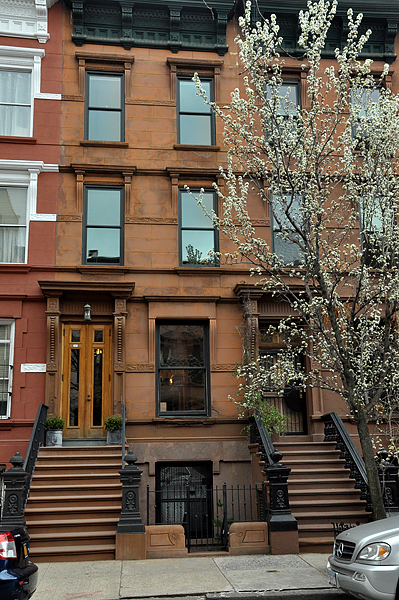 We’re pleased to introduce our newest exclusive townhouse listing: 357 West 121st Street. Located on one of the prettiest townhouse blocks in Morningside Heights, this brownstone offers both stunning original details and modern amenities. Hand-rubbed mahogany woodwork, classic relined fireplaces, and ornate mirrors complement the custom-renovated kitchen, bathrooms, and living areas to create a move-in-ready home. Live in the owner’s quadruplex while earning top rental income from the garden front rental unit, or easily create a single-family home. Either way, with taxes of only $1,762/year, this home is an excellent purchase at $2,850,000. 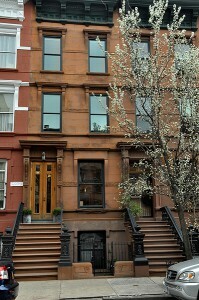 Call Cathy today at 212-769-2900 and be the first to tour this immaculate brownstone.